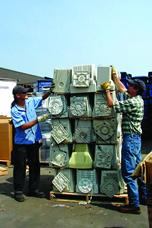 Replace your trash collection with our recycling and composting collection and show the community you’re part of the solution. 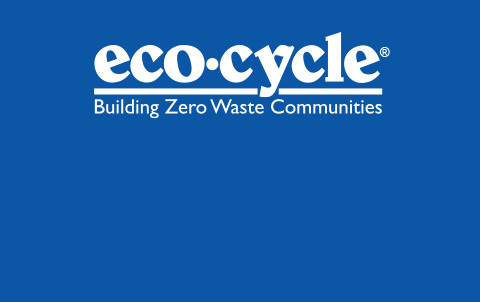 Since 1987, Eco-Cycle has been teaching the next generation about recycling, composting, waste reduction, conservation and the environment. How many students do we reach? These Boulder County schools are the first in the nation to reduce waste in every aspect of school life. 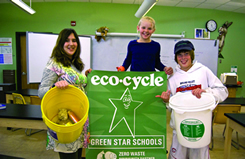 What are Green Star Schools? Our birthday parties combine fun activities with green values. Bonus: We’ll make the party Zero Waste with our specially-printed Party with the Planet plates and cups! 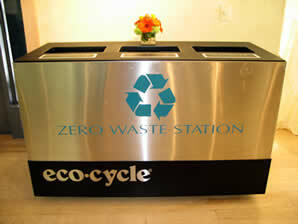 Recycle, compost and use eco-friendly products at your next event!